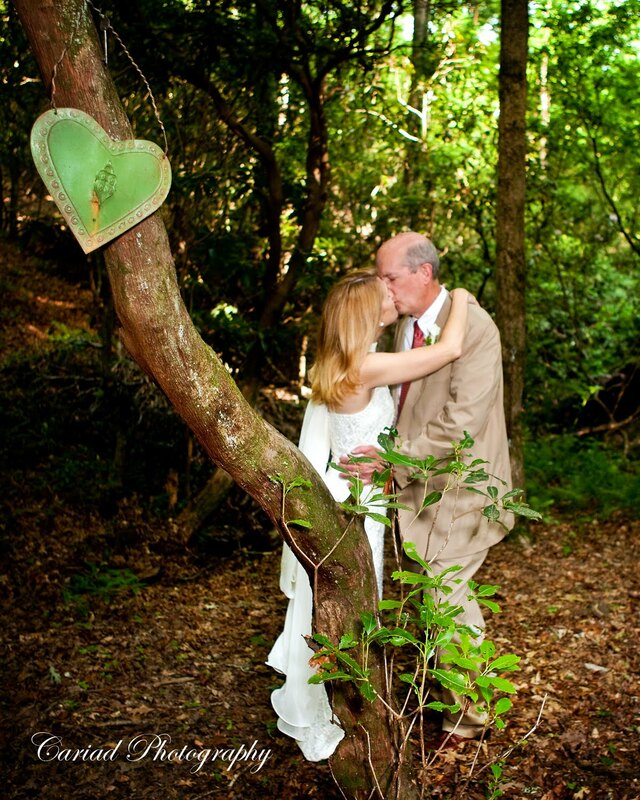 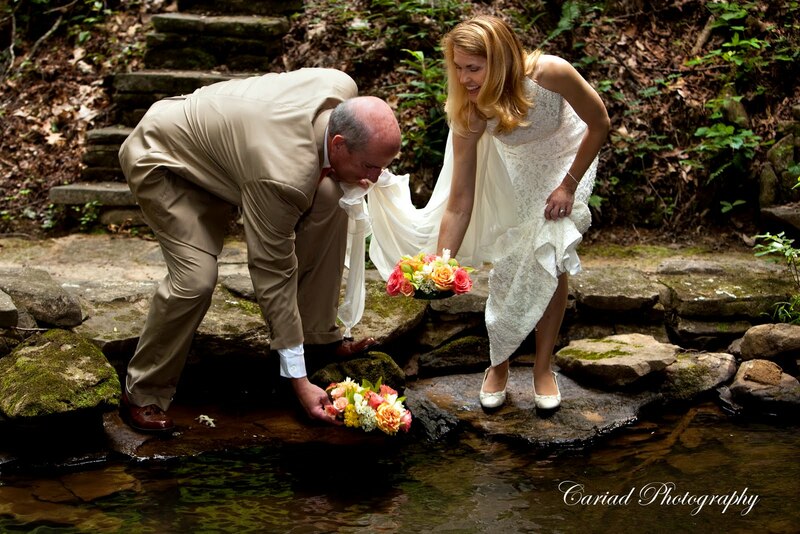 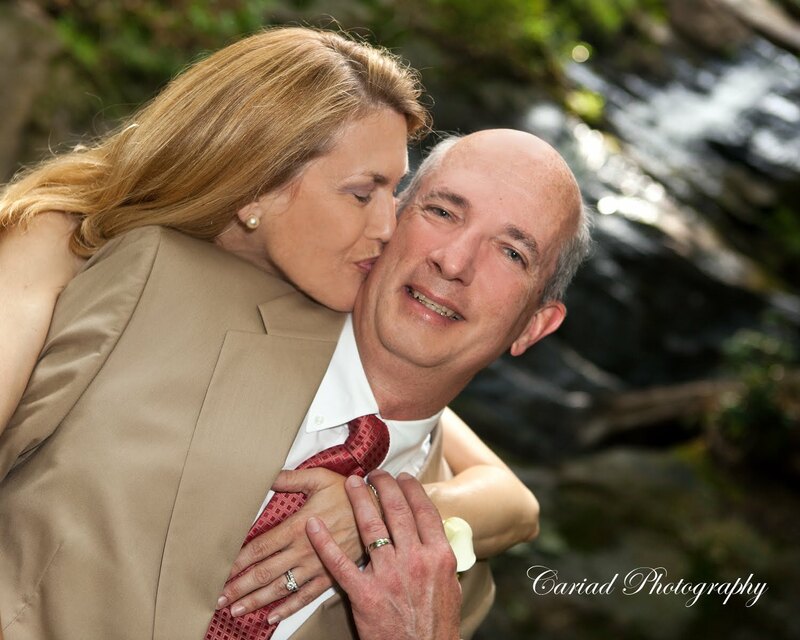 Cariad Photography Blog: Beautiful Wedding in the Sautee Nacoochee Valley! Beautiful Wedding in the Sautee Nacoochee Valley! 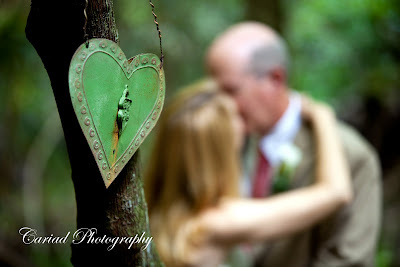 Yesterday we covered a beautiful wedding in Sautee. 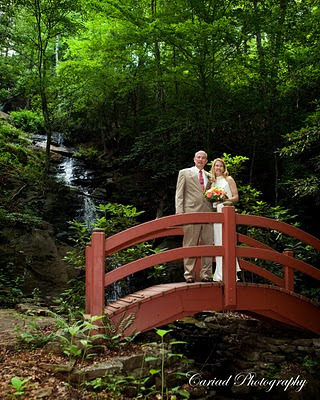 The event was held the yard of this beautiful home with a private waterfall. 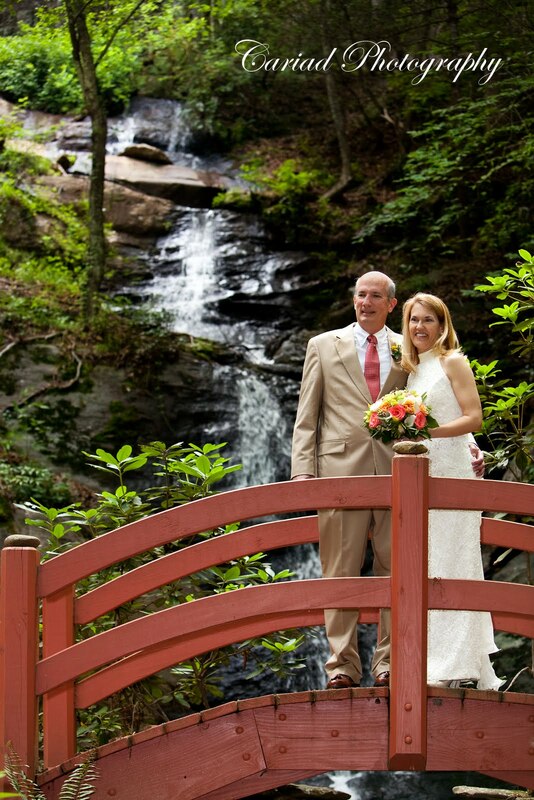 Even though it was so hot and humid the couple, Steve and I climbed down the steep hill to the base of the waterfall to catch some special moments there since Brian proposed to Debbie at this magic place months before. Congratulations Debbie and Brian on your marriage and the merging of two lovely families.